IT infrastructure matters now more than ever, as organizations seek to achieve the full potential of infrastructure as a service (IaaS), bare metal, virtualized servers, and cloud computing. 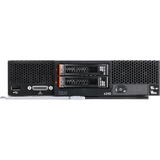 Cisco continues to lead in Data Center innovation with the introduction of new building blocks for the Cisco Unified Computing System that extend its exceptional simplicity, agility, and efficiency . 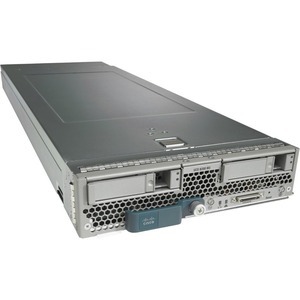 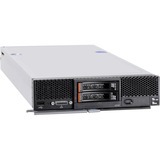 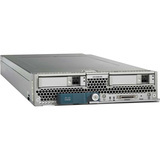 Innovations such as the Cisco UCS B200 M3 Blade Server bring even better industry-leading performance from IT infrastructure to enterprise applications.